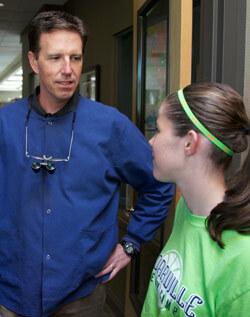 Take comfort knowing your questions are important to this Seattle dentistry crew. We have all of the answers you need and can make sure you feel right at home! Sit back, relax and let us take care of you, we have almost any service that you could possibly need. Our preventative care program is the basis for everything we do. We take proactive steps to make sure your smile is healthy and beautiful before any dental problems arise. 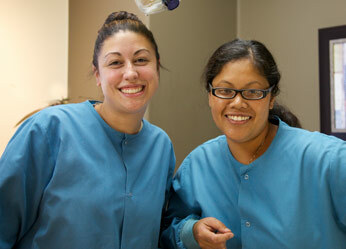 Let us give you something to smile about; contact us about our preventative care program. Are you ready to experience care at the highest level? Call us today to make an appointment.